Playmotions is one of the most enriching science kits on the market! Featuring a unique box that acts as both the canvas and storage for the kit, kids and adults alike will learn the fundamentals of battery powered electronics by building their own toys! Follow the easy to follow instructions to create the Basketball Jam! Featuring a motor that moves the basketball hoop back and forth and a switch to turn it off and on, assemble the included catapult to launch the ball into the basket! 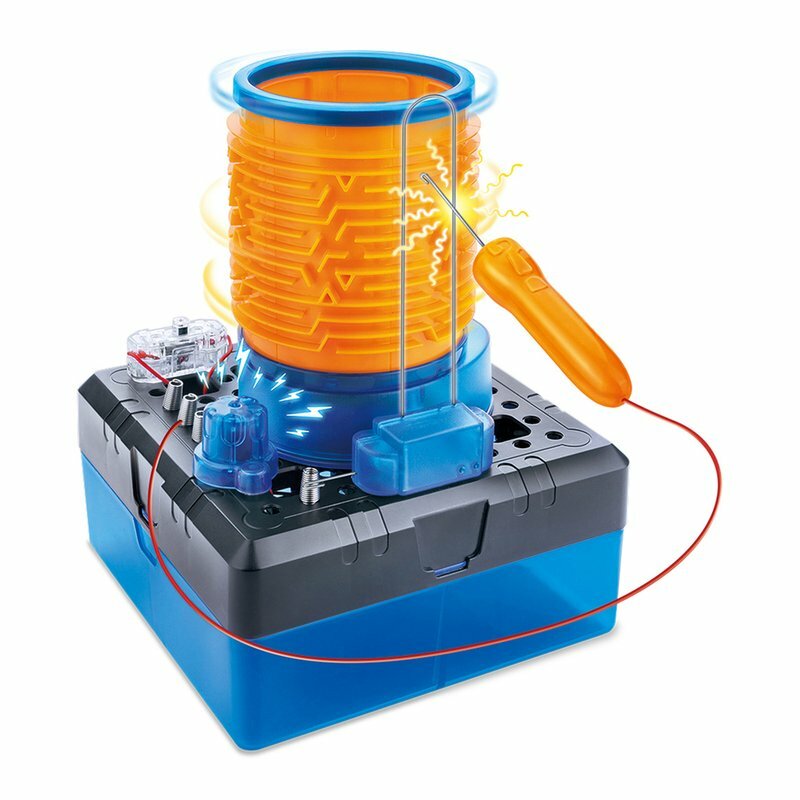 Connect additional Playmotions science kits (sold seperately) to integrate functions and build your own deluxe Playmotions set!